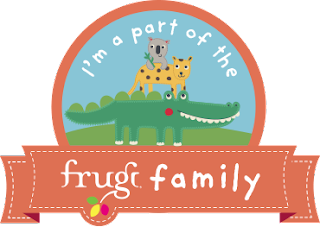 Since becoming part of the Frugi Family we've been so lucky to receive some really lovely items from their various ranges. With the new A/W range recently launched we were asked to choose an item going along the theme of 'school days and/or field trips'. With Harry now being a full time school boy, and Charles still being able to wear his Frugi Explorer coat from last year, I already knew what I was looking for. 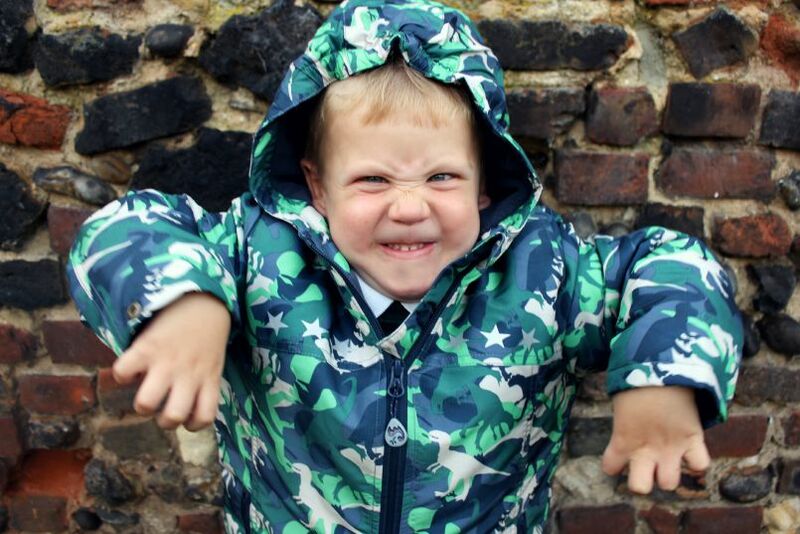 The Frugi Adventure Print coat is perfect for Dinosaur mad children (I say children because I don't think this would look out of place on a girl too!) and the camouflage print makes it a little different to other dinosaur themed coats on the market. This coat is made with a showerproof outer fabric, cosy inner wadding and soft fleece lining. And is also made from 100% recycled fibres. It features the reflective stars, which are also on Charles' Frugi Explorer coat, as well as a Diplodocus on the zip which is a lovely little detail which I think I appreciated just as much as Harry! 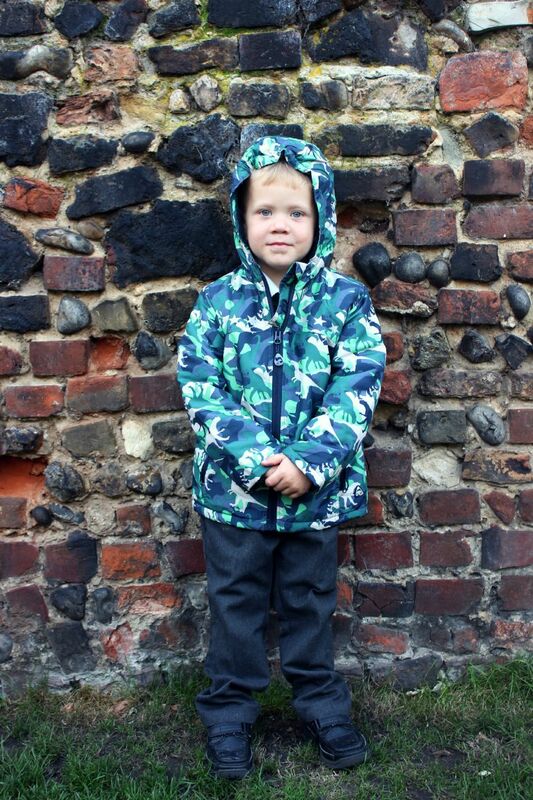 The Adventure Print coat retails for £46 and is available in sizes 2-3 up to 9-10. 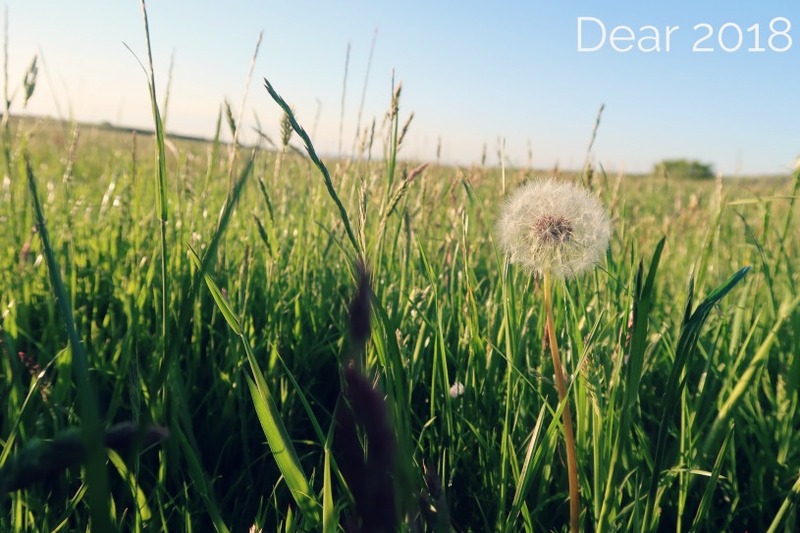 Check out Edspire, to see what lovely Jennie chose for her children from the new Frugi range.